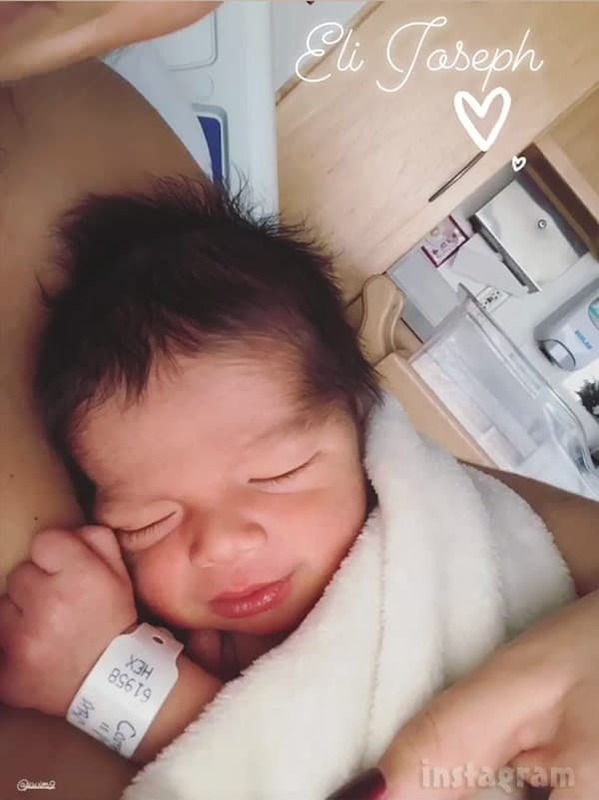 Teen Mom 2 dad Javi Marroquin and his girlfriend Lauren Comeau welcomed their first child together, a baby boy, on Thursday, and the couple is proudly showing off their new addition with numerous photos and videos on social media! 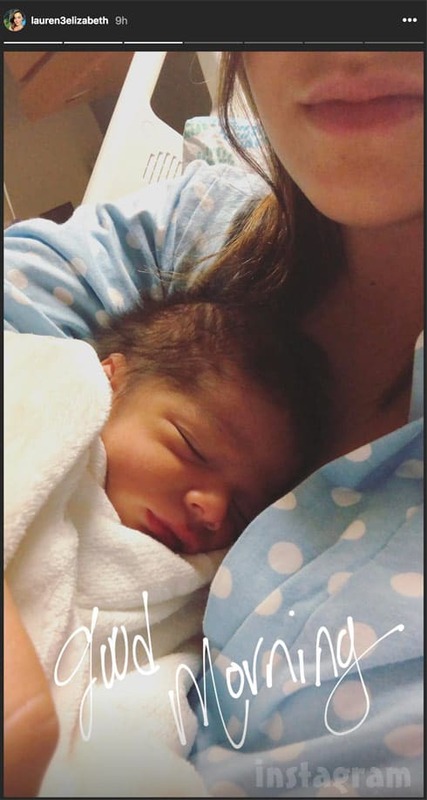 In case you missed it, Javi and Lauren named their son Eli Joseph Marroquin, with Lauren revealing that Joseph is her dad’s name as well as her grandfather’s middle name. 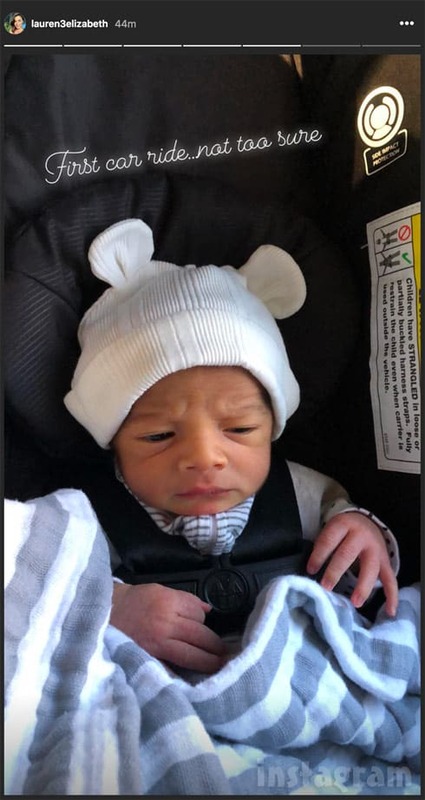 As far as Eli goes, she says that was something they didn’t come up with until closer to his birth — which came weeks before his December due date. 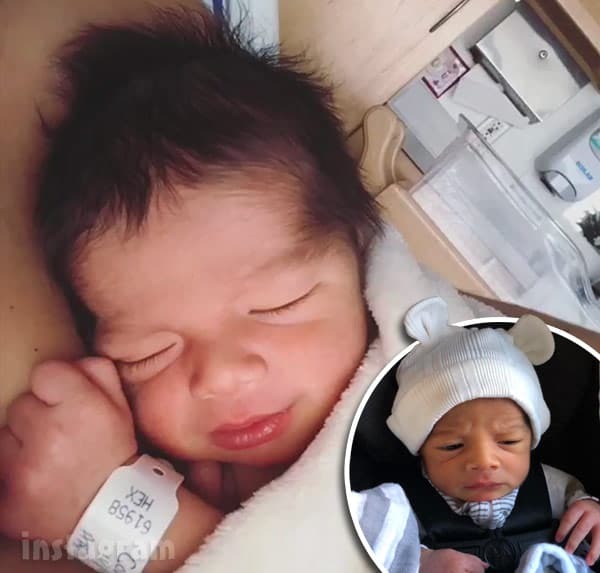 After the initial batch of obligatory exclusive tabloid photos made their rounds, Javi and Lauren took to Instagram to share more photos of little Eli with their fans. 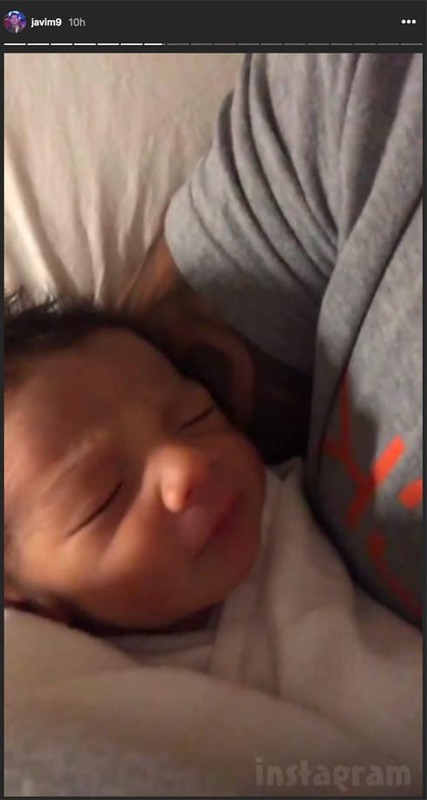 “Eli Joseph Marroquin, I didn’t know I could love another human as much as I do your brother,” Javi captioned the photo. “My heart only got bigger yesterday and now I have another little boy to help guide and mold to become a gentleman! I love you Eli so much!? ?” Javi also made sure to credit photographer Deanna Michelle, who took lots of the photos included in this post. 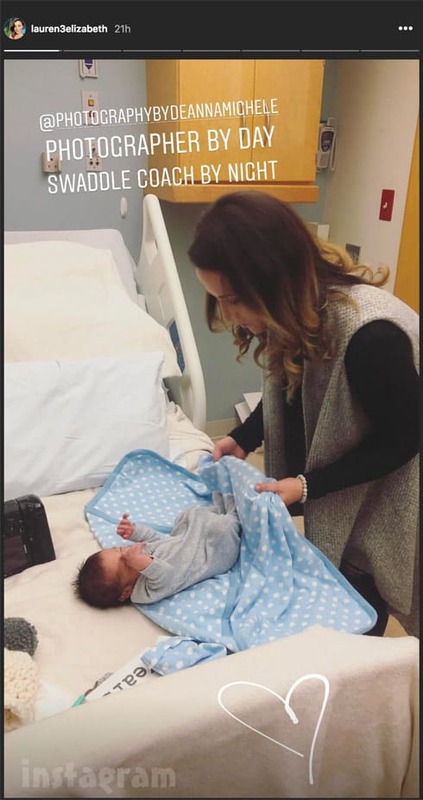 Oh, and Deanna didn’t just take pictures, she also got her swaddle on! Congratulations again to Javi and Lauren! They appear to be quite happy together, and it seems that Javi might finally have the happily ever after he has been so hungry for! 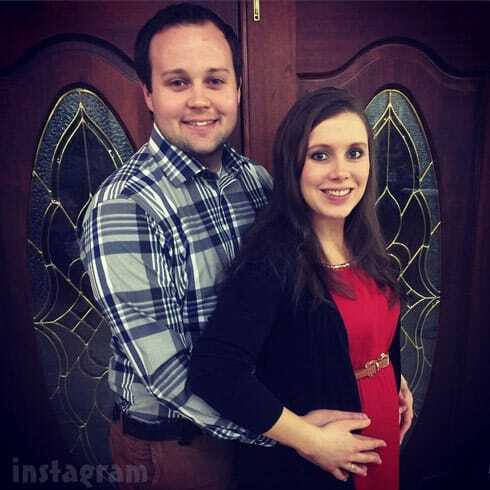 Exclusive Photo Of Amy Poehler And Will Arnett’s Baby Boy!